Almost everyone loves dogs, (hu)man’s best friend. 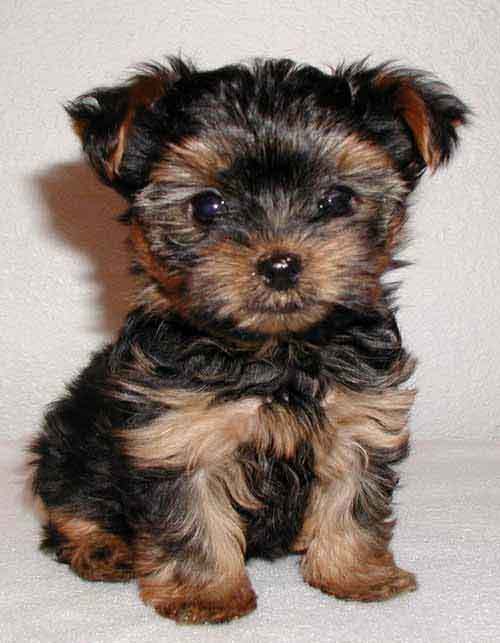 They are cuddly and cute and sometimes there are breeds that you just can’t resist their charm. Some crossbreeds, that incorporate the awwwness of different breeds makes them ten times more adorable than the others around them. Have you heard of all 8 of these adorable breeds? The mix between a Poodle and an English Cocker Spaniel, some consider the cockapoo to be one of the best dogs. They are good with kids, adapt easily, and love to have fun. Not to mention they are extremely intelligent and loyal, making them a great pet. As a puppy this breed’s drooping ears aren’t the only thing that makes them adorable. Big heads, big sad eyes, and lopsided mouths all add to this dog’s look. 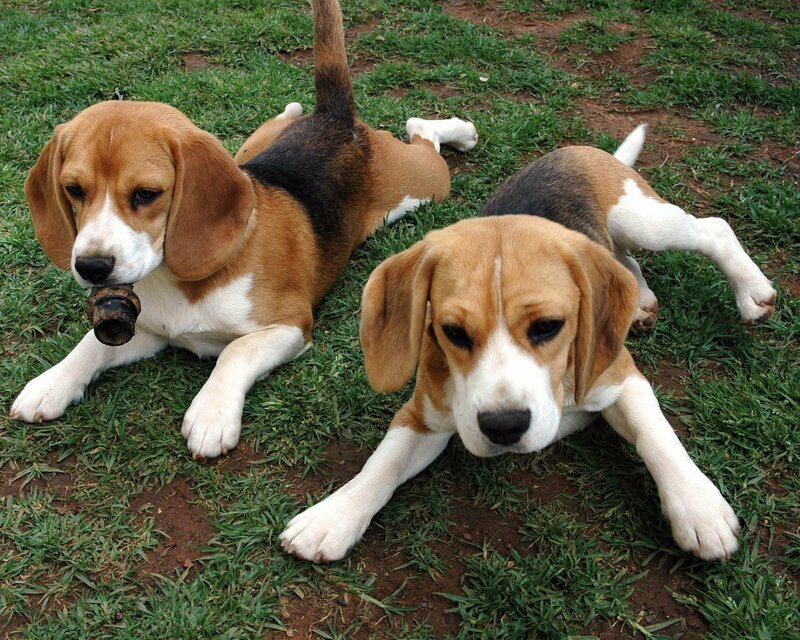 They are a great family dog with periods of activity and periods of rest. They love the outdoors and they don’t ever quite grow into their ears. Known affectionately as “wiener dogs,” the Dachshund is a breed with a long body, short stubby legs, and a small head. They have big eyes and long ears making it hard to resist their little faces. They never get very big making them great for people who want a very small dog. 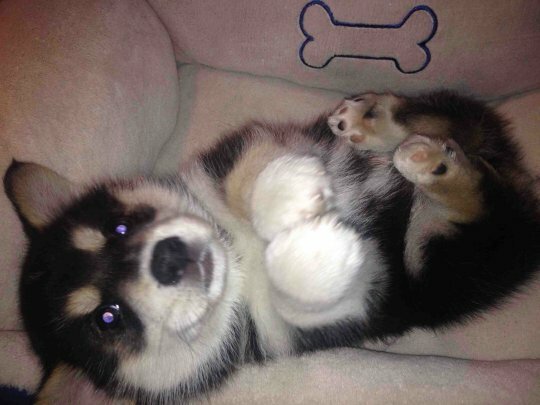 They also create some of the most adorable cross-breeds you have ever seen! 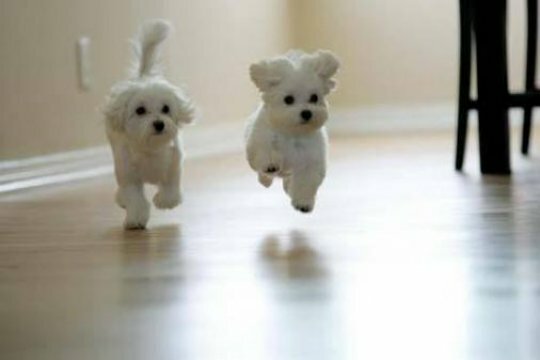 Honestly, these are more like little puff balls than they are dogs. They have little round bodies and an exuberant amount of fur, making them like little marshmallows. 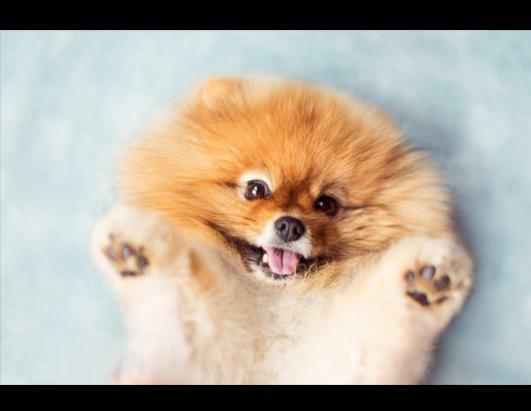 Boo, the internet sensation is a Pomeranian, and the world can barely handle how cute he is. 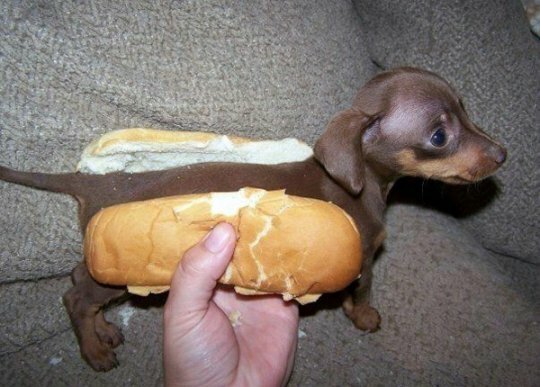 Just be careful if you get one of these dogs, you could lose a white one out in the snow! This bread is absolutely irresistible as a puppy with small pointed ears, big eyes, and a head that is often disproportionate to their bodies. As they grow, they grow into their feature and become absolutely stunning dogs. This is a toy breed that never really gets bigger than two hands. They are curious little dogs that love cuddles. They are very smart, and many have been known to out-smart their owners, making them a possible nuisance sometimes. 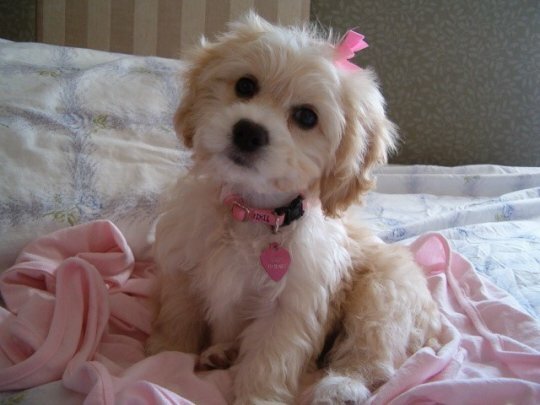 The mix between a Maltese and a Poodle is a small dog getting no bigger than about 20 pounds. Curly Poodle hair and Maltese facial features bring together two attractive dogs and give you the best of both worlds. 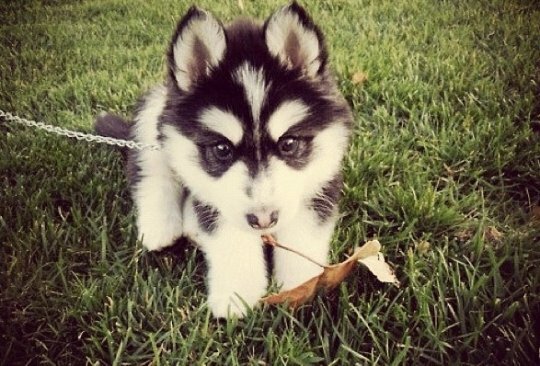 What do you get when you breed a Pomeranian and a Husky? The answer: a fluff ball with a curly tail and the features of a Husky. These are a very small cross breed that is very loyal, calm, and shy. This is a perfect dog for a single person just looking for a little friend. Just one look and you’ll be in love.